Names4ever is an expert in personalizing jewelry. But what exactly does that mean? After all, the term 'personalized jewelry' is a big one. On our website you will find various possibilities to have your individual jewelry made by us. 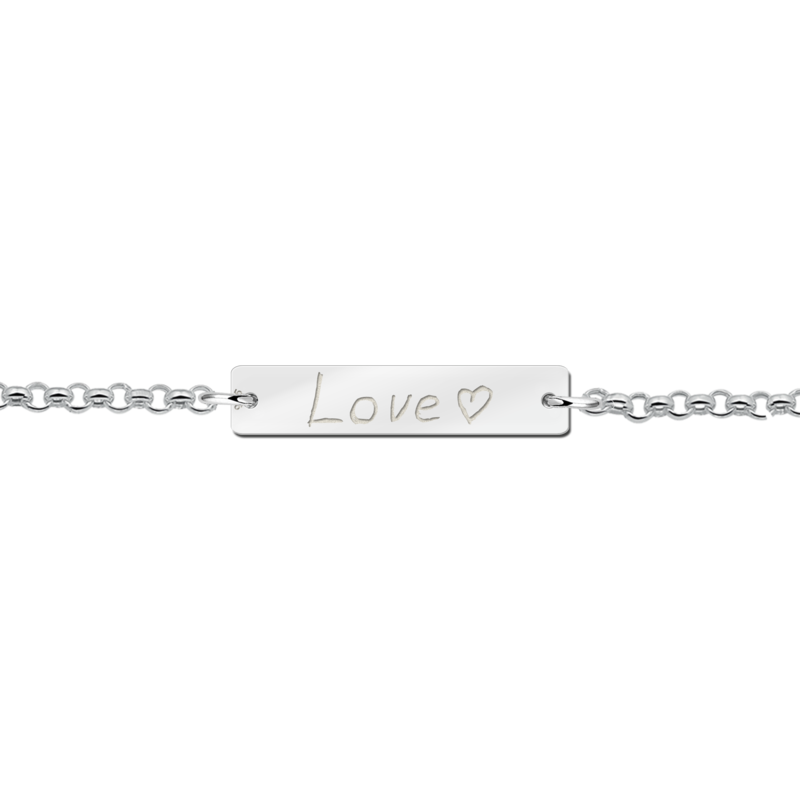 To start with: all our jewelry pieces can be engraved. For example with a name or date. 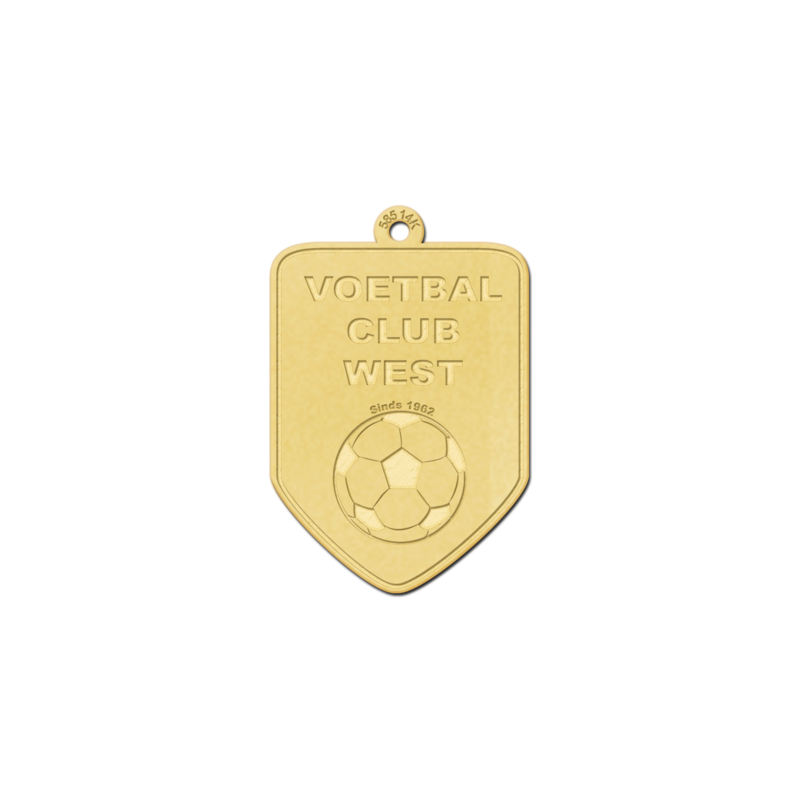 This type of jewelry is often used as memorial jewelry and is highly appreciated. 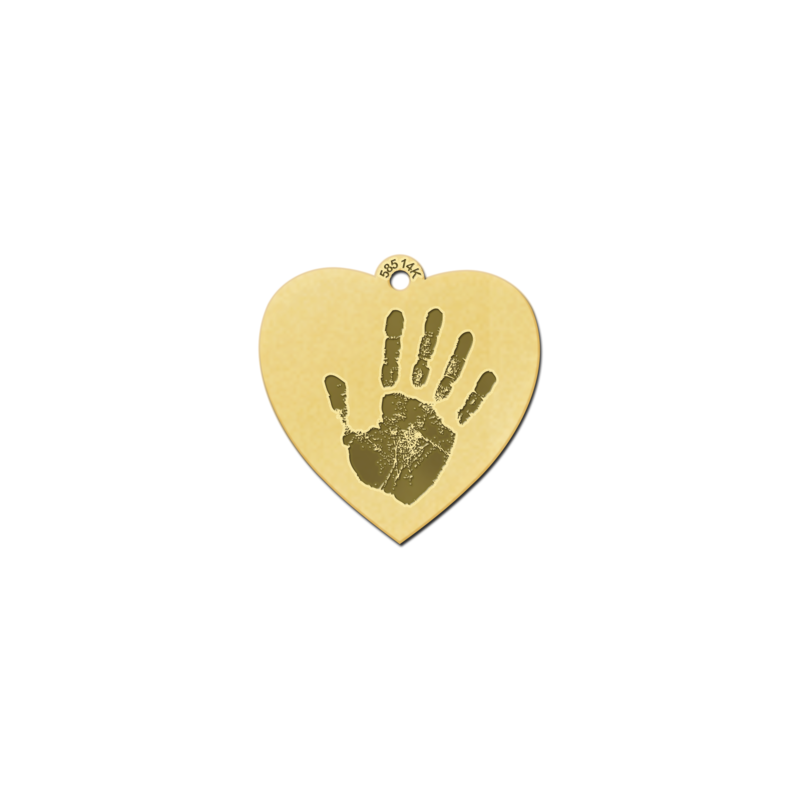 Since it offers an alternative to classic memorial jewelry such as ash pendants or lockets , which you can also purchase personalized from us. Well, jewelry cannot be much more personal. Or can it? The special thing about Names4ever is that there are no jewelry pieces in stock. Each piece of jewelry is made individually - from the cutting of the jewelry form to the engraving. Therefore we are definitely the right company to contact if your wishes exceed the engraving of one of our pre-designed pieces of jewelry. We can also design jewelry for you. Do you have an own design in your mind to create a real unique piece of jewelry? Would you like to design a necklace, bracelet or pendant yourself and then have it professionally made? At Names4ever you've come to the right place! Because if you think of a jewelry yourself and then have it produced by us, you will get truly individual jewelry that the world has never seen before. Of course, you don't have to be a designer to realize your jewelry idea. You can also simply let our customer service know your idea so that we can work it out for you. We can have silver jewelry and gold jewelry made for you. This way you receive your jewelry according to your desire. In the following we give you a few examples, which were already inquired from us a few times by customers. Have custom jewelry made: How does it work? We will then check whether the desired adjustment can be implemented. For small adjustments, it may be sufficient for you to order the product online as usual and simply indicate the change in the remark. For larger modifications, we will prepare a draft and possibly a cost calculation for the special design for you. If everything is to your satisfaction, we will send you further instructions via e-mail on how you can easily order your self-designed jewelry. 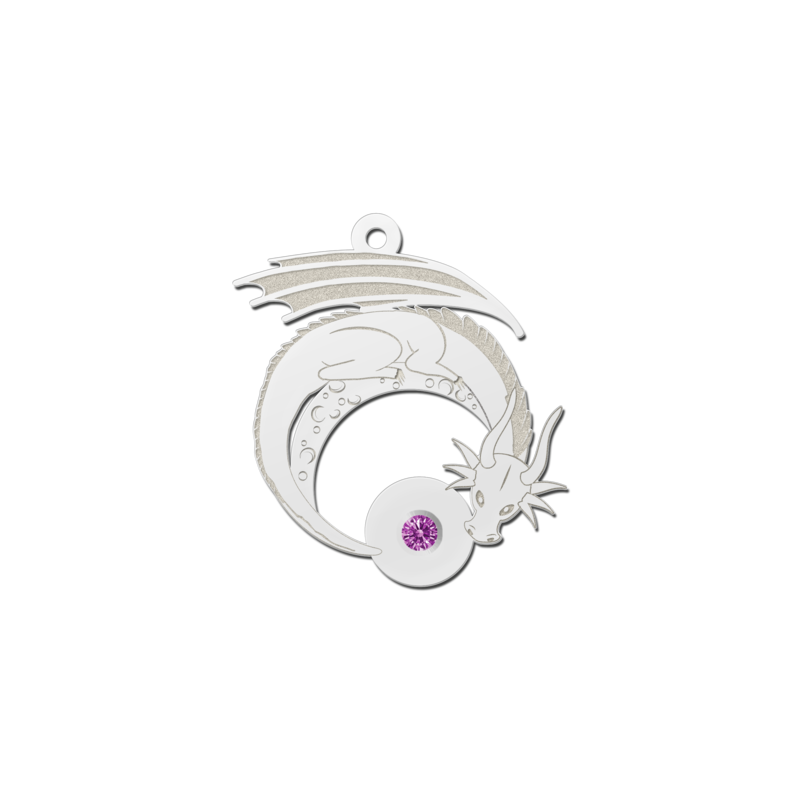 Of course there is also the possibility that the jewelry can be made according to a design that is not standard on our website. There are almost no limits to your creativity. You only need to know that our pendants are ‘flat’. A production of a multidimensional design is therefore unfortunately not possible. Which type of jewelry do you want? Which shape would you like the jewelry to have? What's the size of this piece of jewelry supposed to be? Do you want the jewelry to be gold or silver? What should be engraved on the jewelry? We make silver jewelry exclusively from real 925 sterling silver. Our gold jewelry consists of 14 carat gold. Thus you are guaranteed that everything we make for you is made of high-quality genuine jewelry. It is important to us that you receive your personal jewelry as soon as possible. Therefore, you will get a design from us within a few days, and sometimes only hours, after your wish has been expressed. Once the design is confirmed, the jewelry is usually delivered to your home within 8-10 working days.